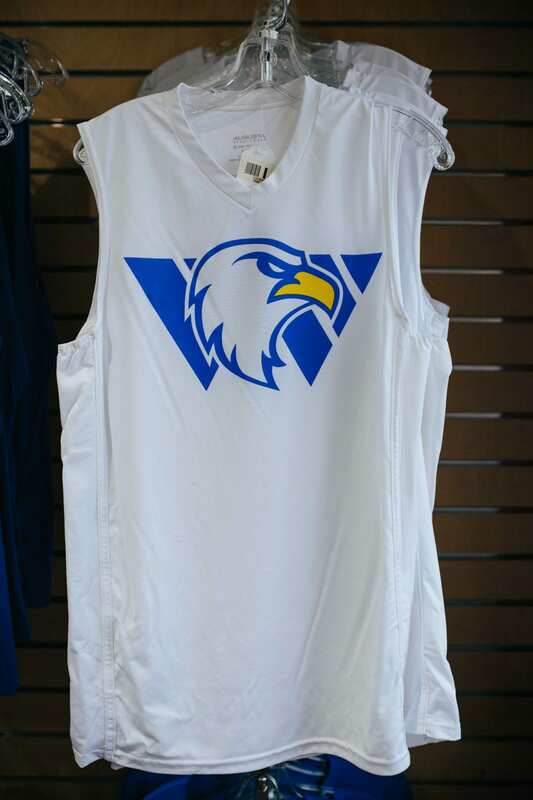 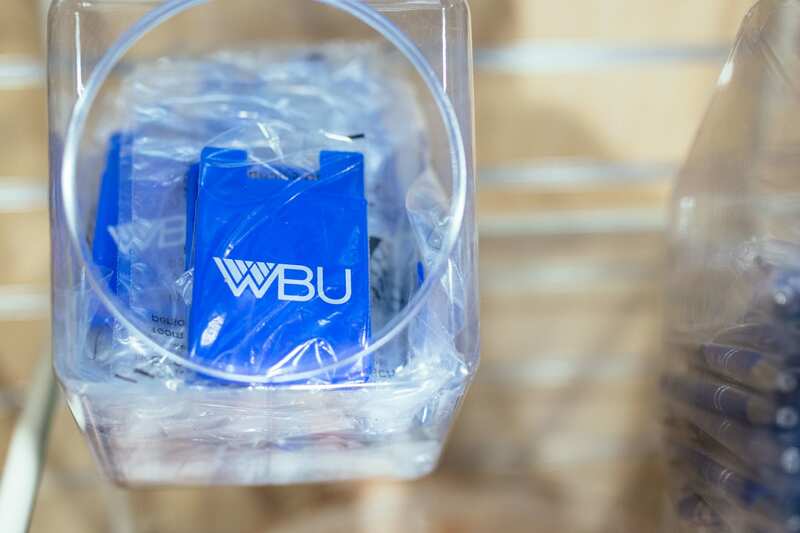 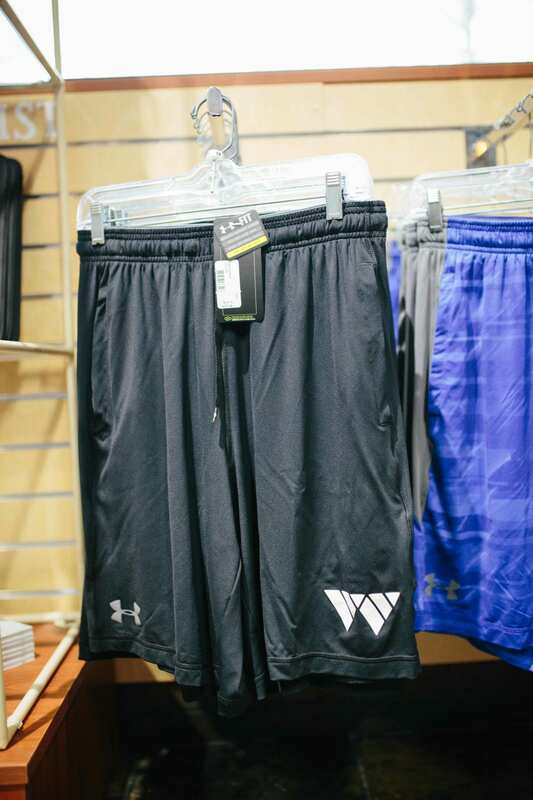 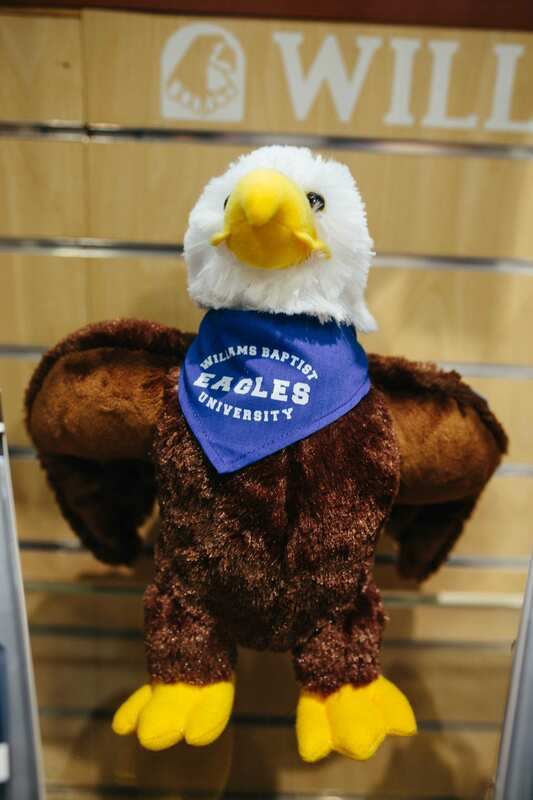 Show your Eagles spirit with these and a lot more great WBU branded products! 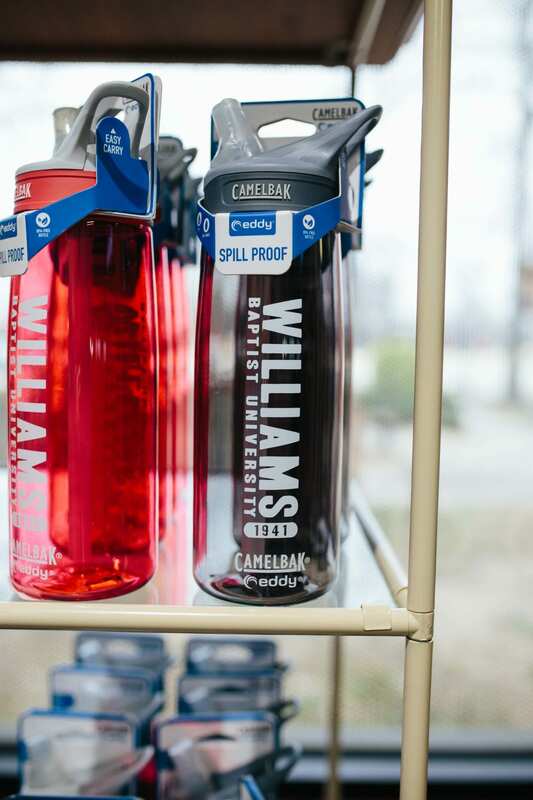 Come by the Eagle Coffeehouse & Grill to see our full selection, or give us a call to place an order. 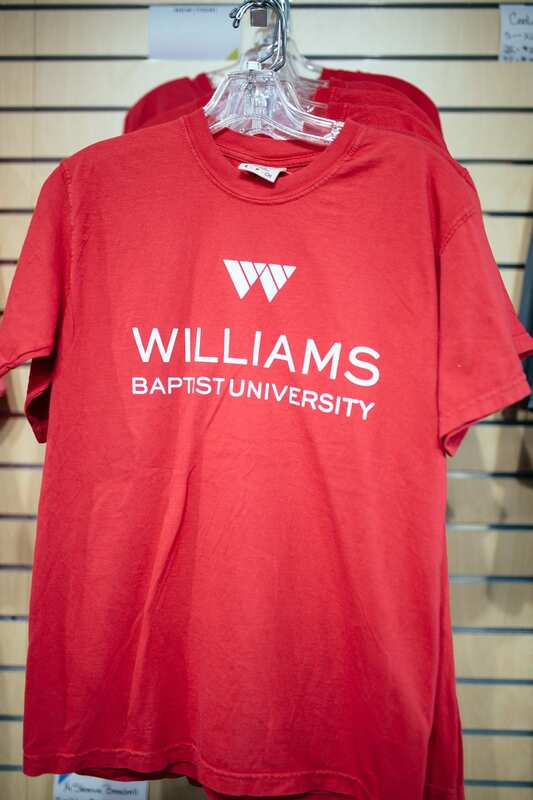 To order or for more information, call us at (870) 759-4162 or email freshideas@williamsbu.edu. 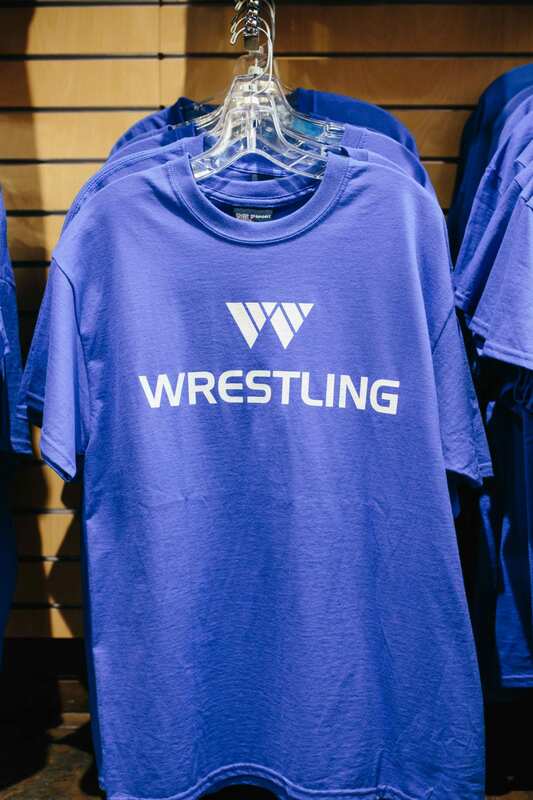 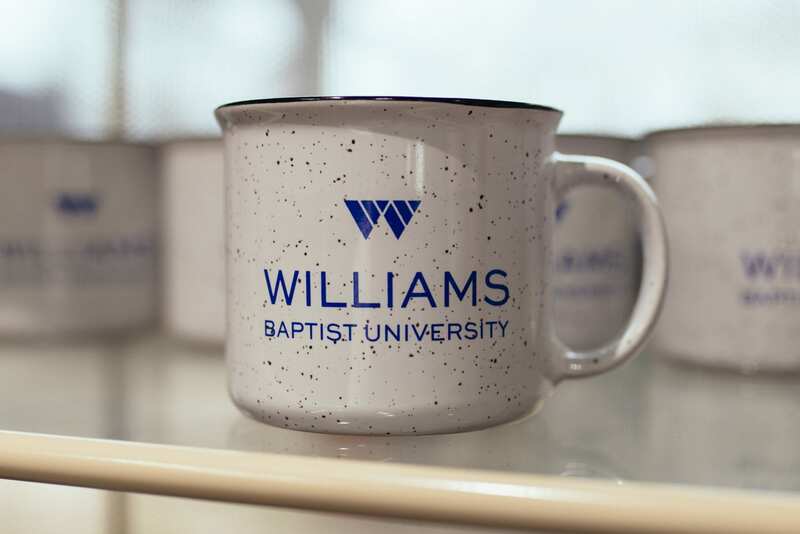 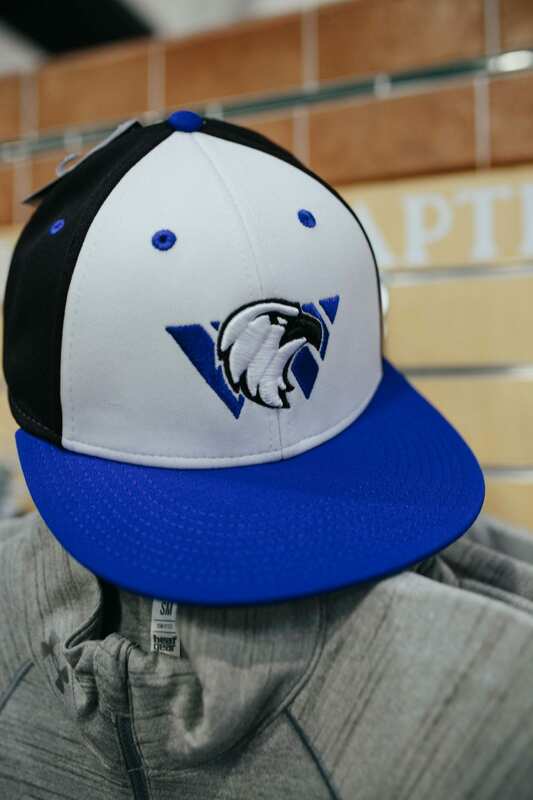 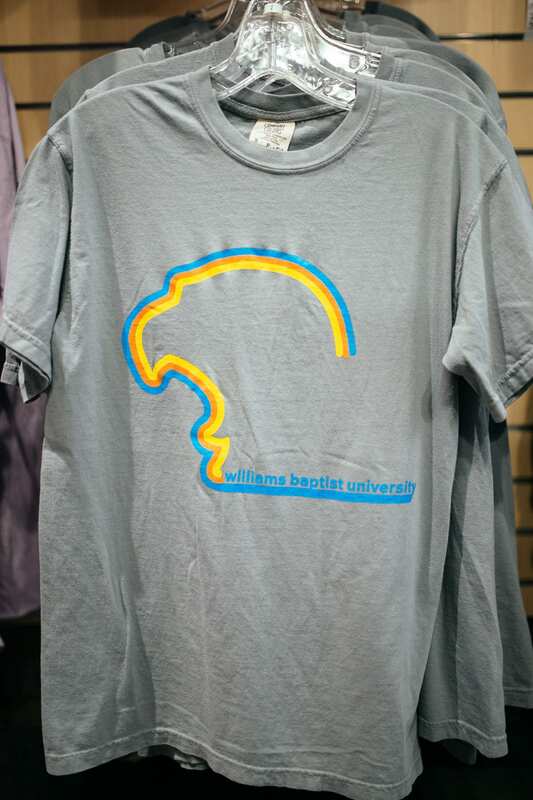 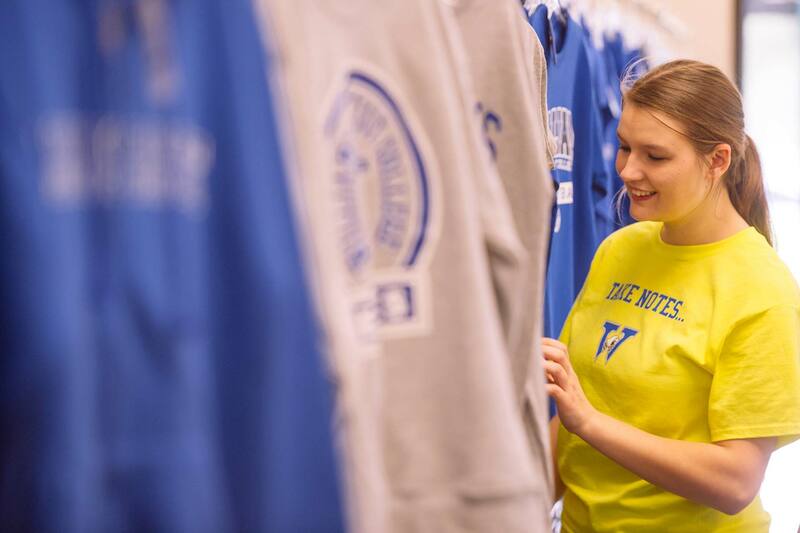 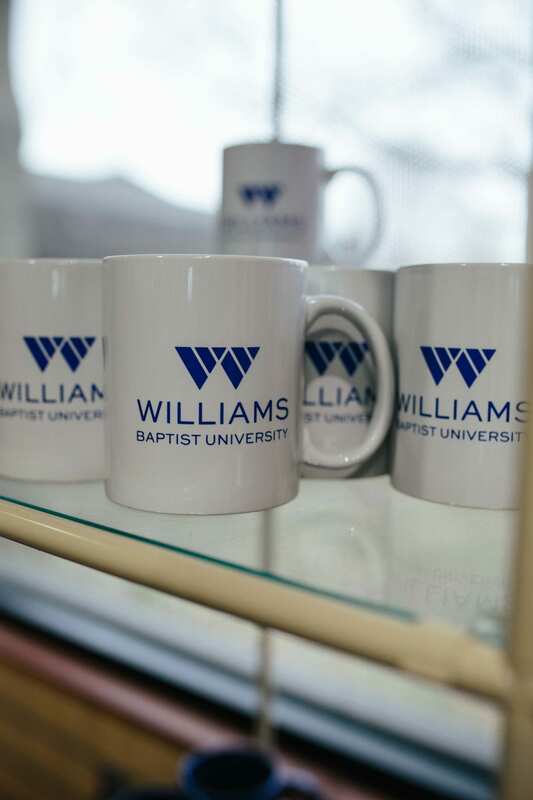 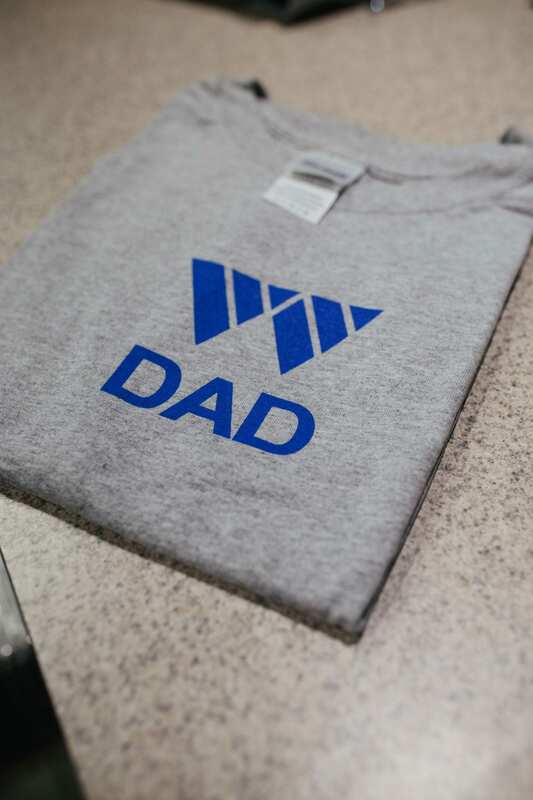 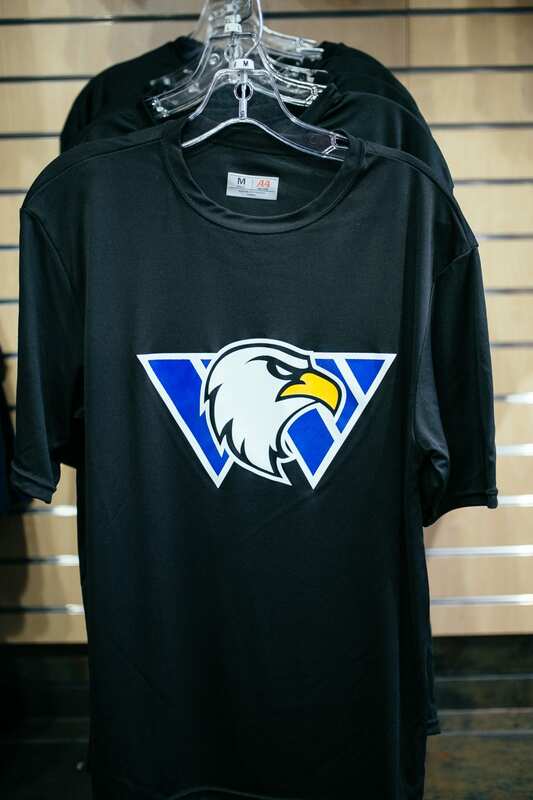 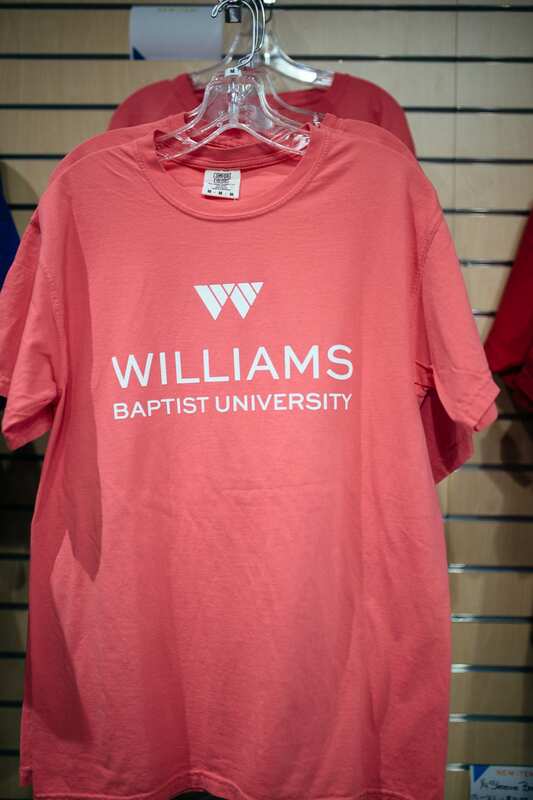 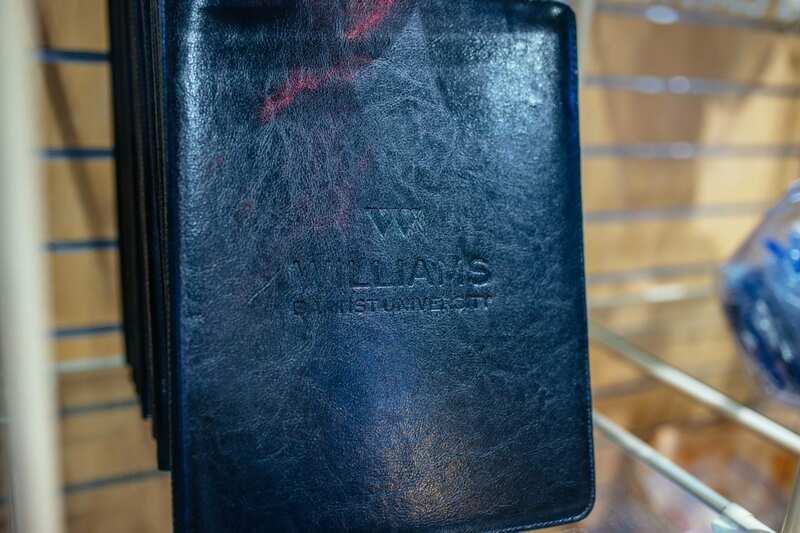 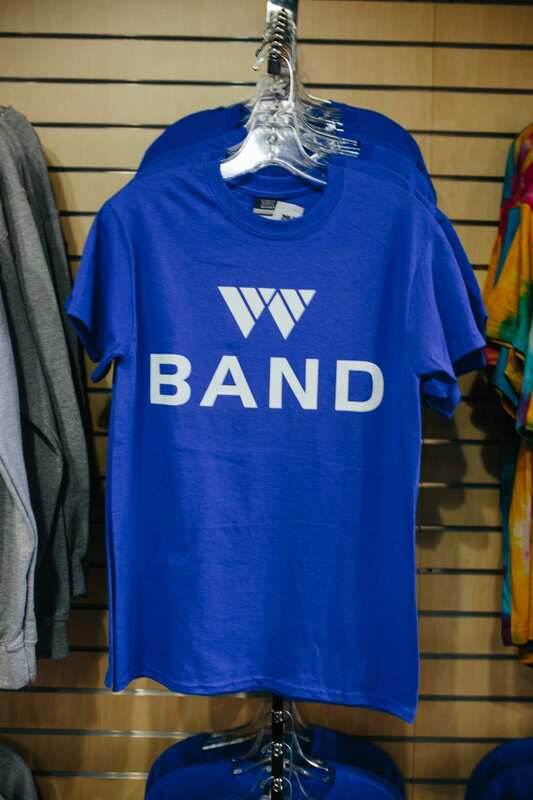 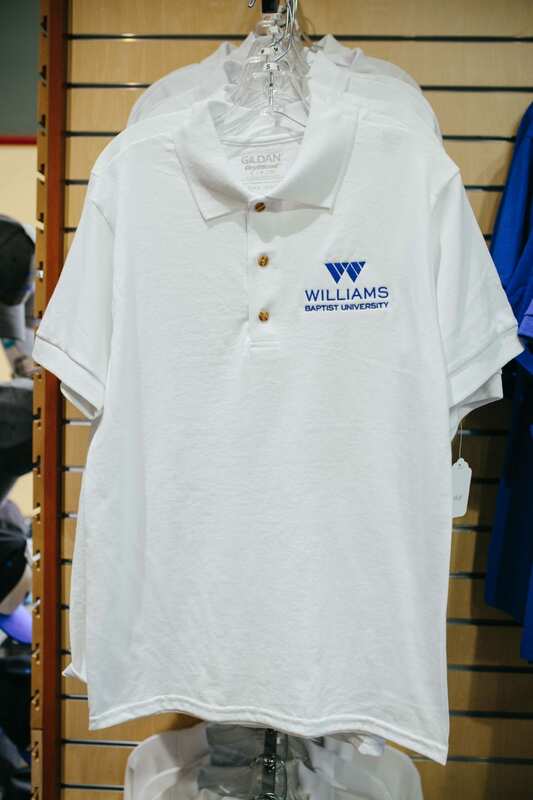 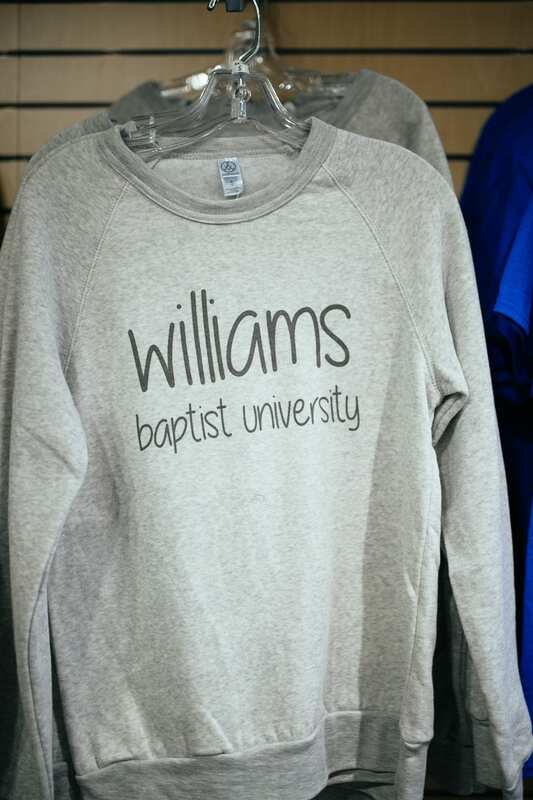 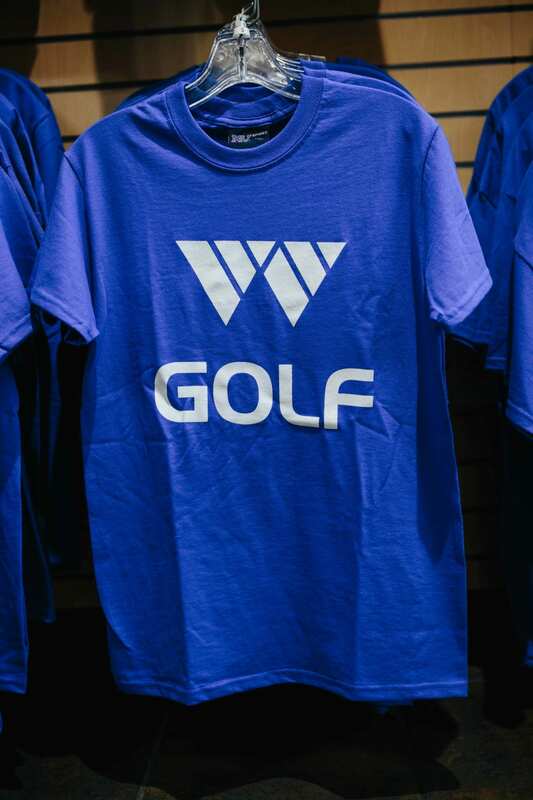 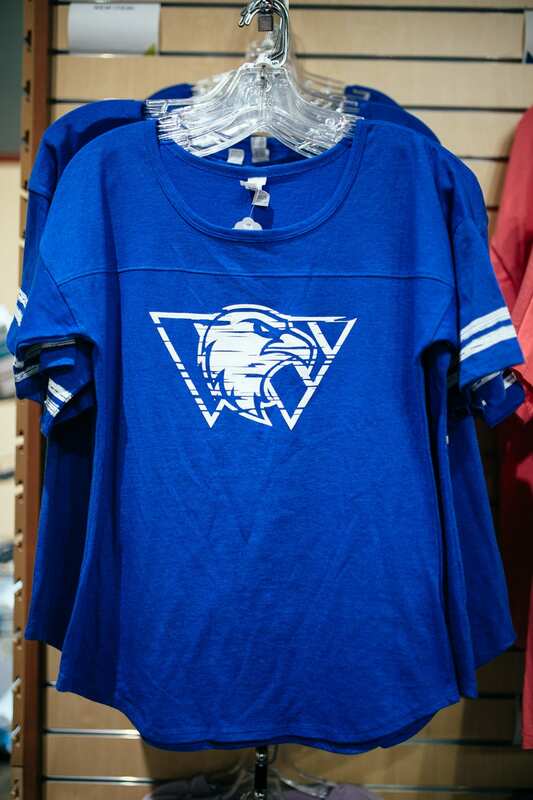 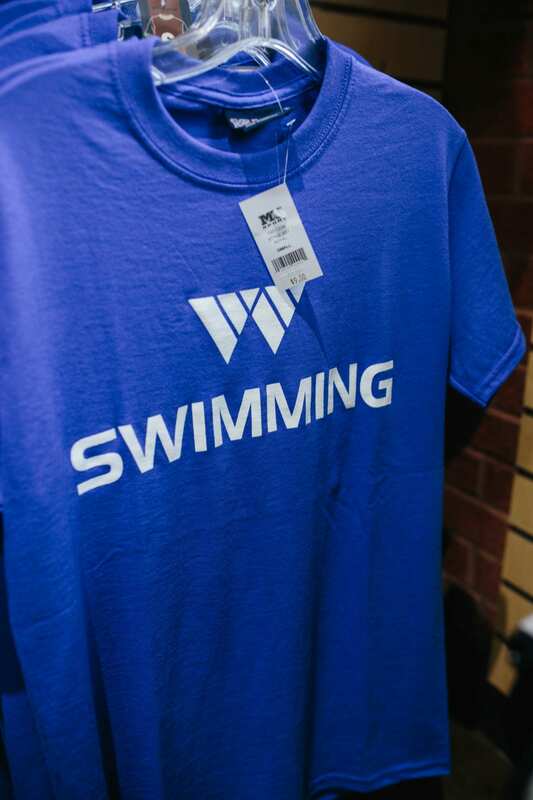 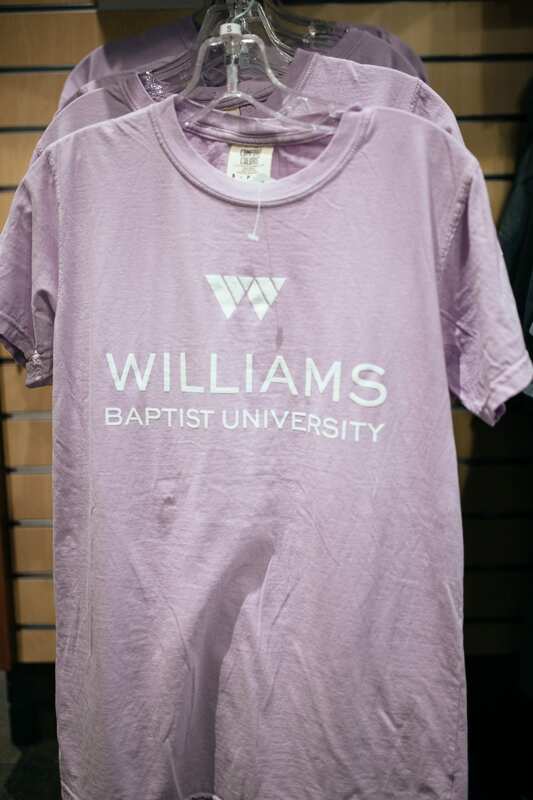 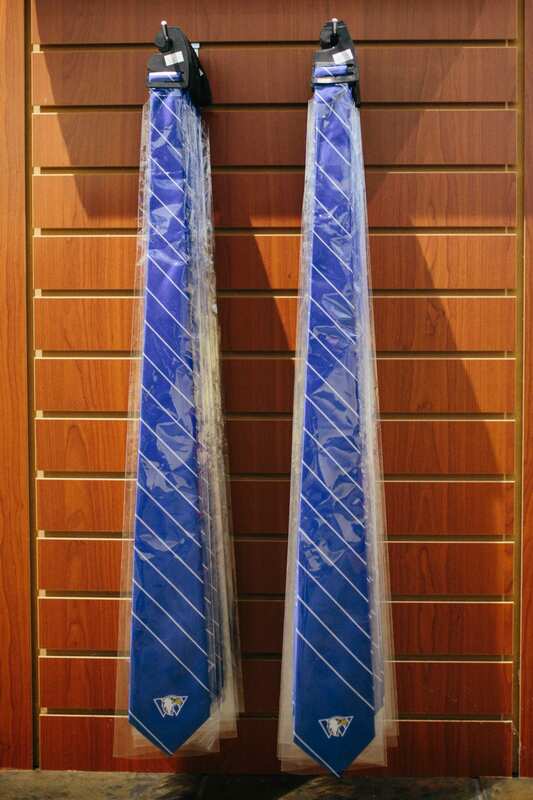 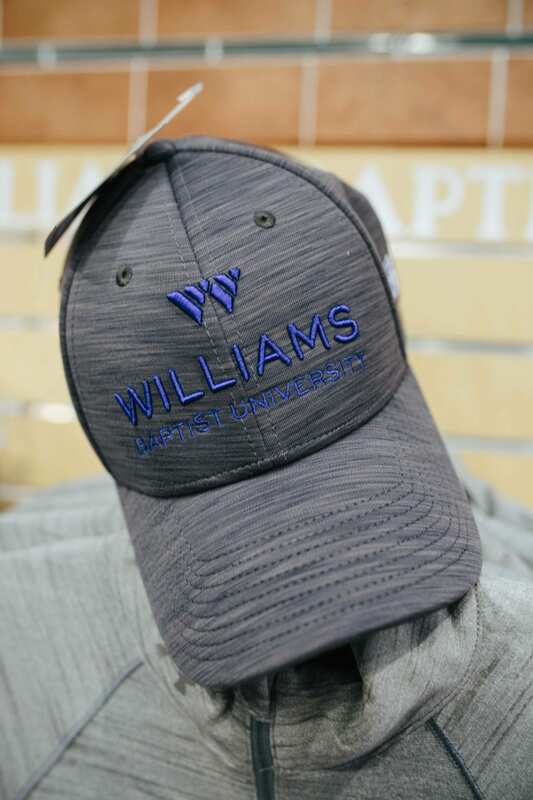 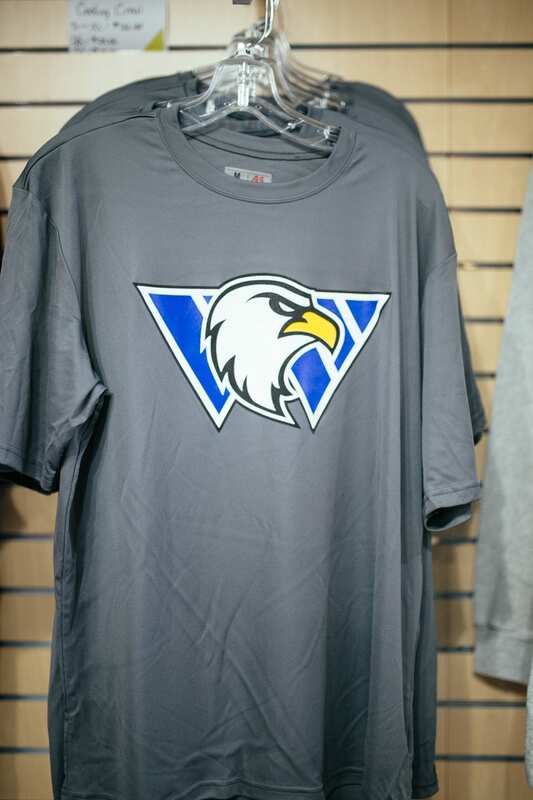 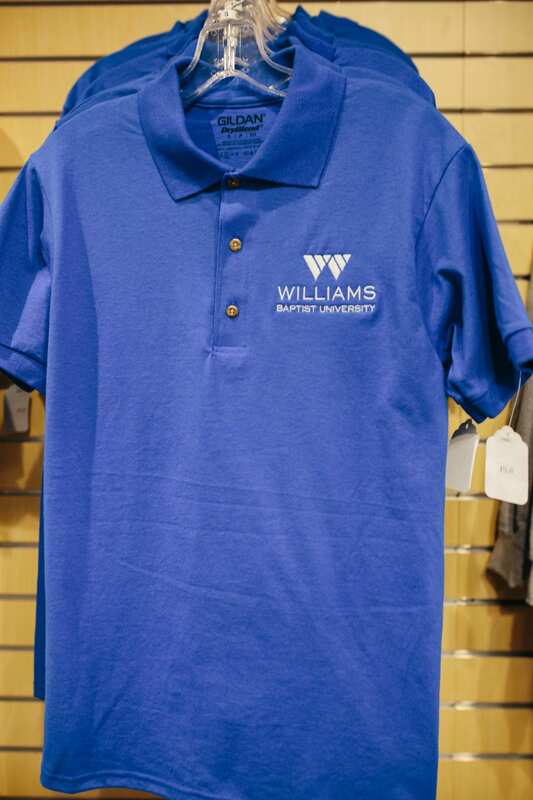 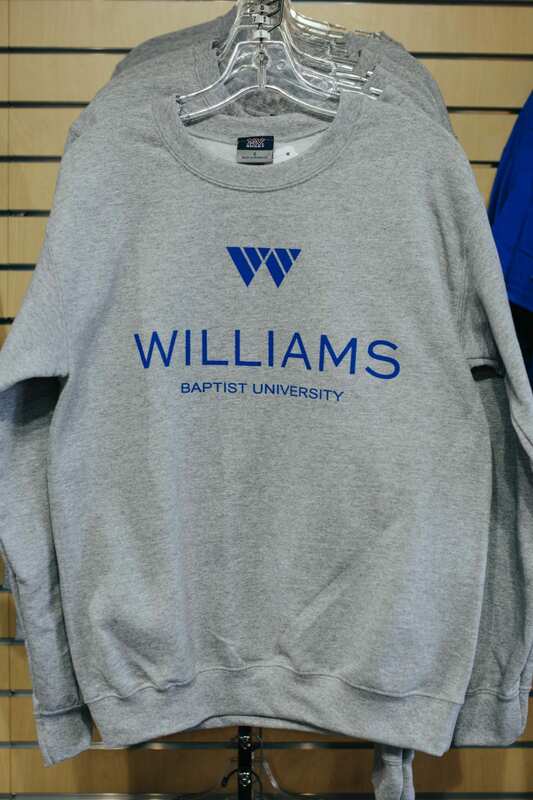 The most popular items sold in the Williams Baptist University Spirit Store.